We stock a large range of barn & marquee heaters ideal for any space. Our safe and highly efficient indirect space heaters can be used to make tented areas comfortable during cooler weather or for heating other venues such as wedding barns. We also hire patio heaters ideal for gardens and terraces in addition to kadai fire bowls for a more informal rustic seating area in your garden or outside of your marquee. Having invested heavily in your event, it’s easy to leave heating off your to do list. However even if your event isn’t in the winter, we all know the English summer is rather temperamental. That’s why the importance of a marquee heater can’t be overlooked. 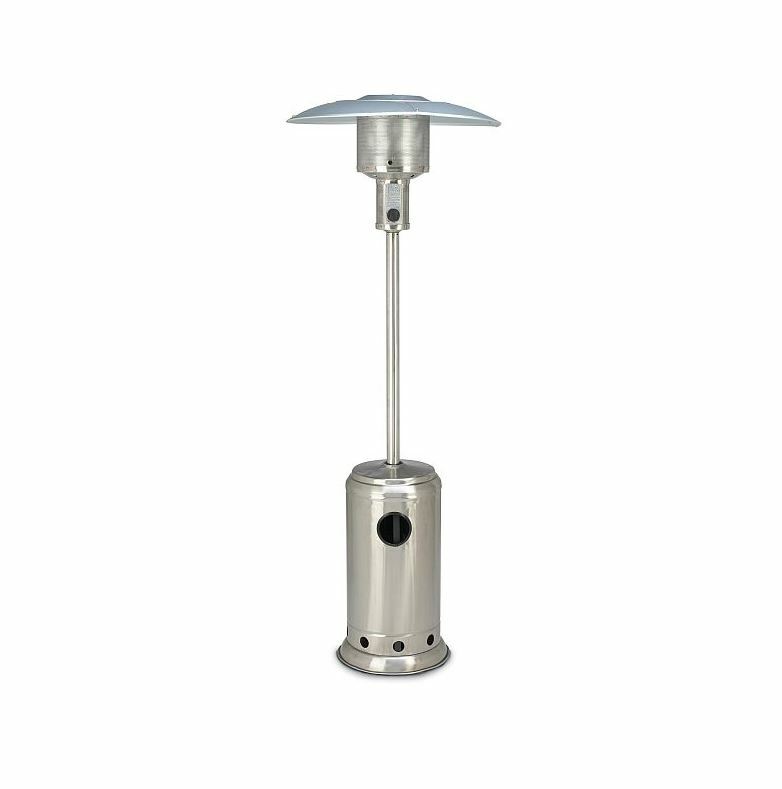 Our range of marquee heaters will guarantee a comfortable environment for your guests, whatever the weather is doing outside. 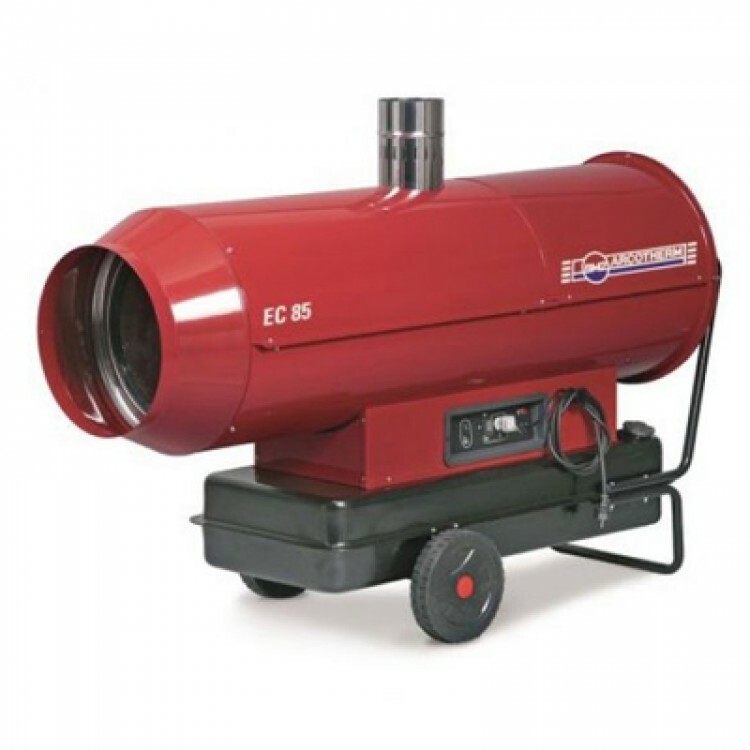 For our marquee heating hire service we offer ‘indirect’ heaters. This means the heater is positioned outside of your marquee or building and hot air is then ducted into the venue. The air is clean, fume free and warm. The units are maintenance free and are operated by a thermostat placed inside the marquee which allows the required temperature to be maintained during the day. 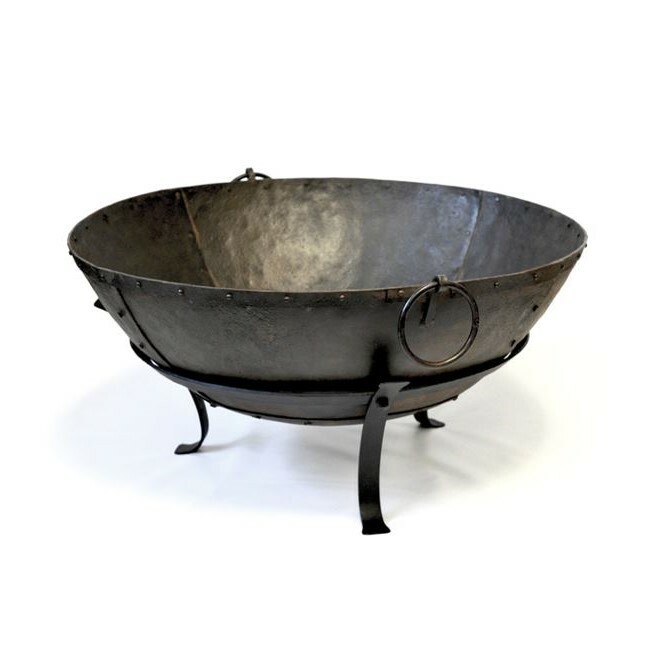 Outside of your marquee you may want to consider some fire bowls for your guests to sit around in the evening. Are you looking to hire a heater for your wedding or marquee in Devon, Dorset or Somerset?